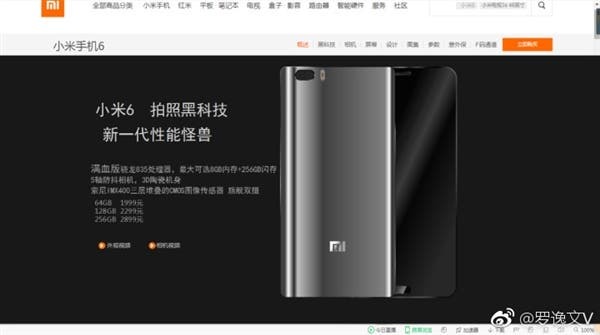 New concept images show us what a dual camera Xiaomi Mi6 could look like. 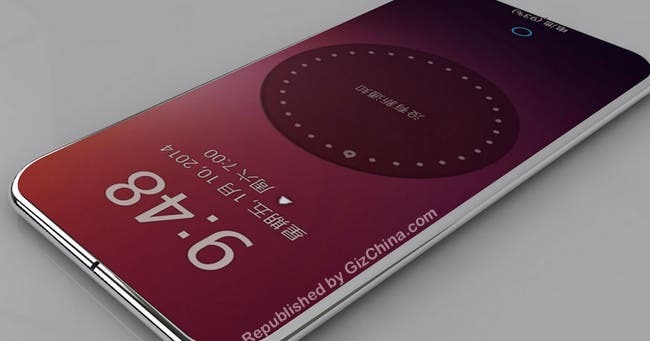 If last year was the year of the Meizu Pro 6, then this year it seems likely the Meizu Pro 7 will go on sale and it might well look like this. 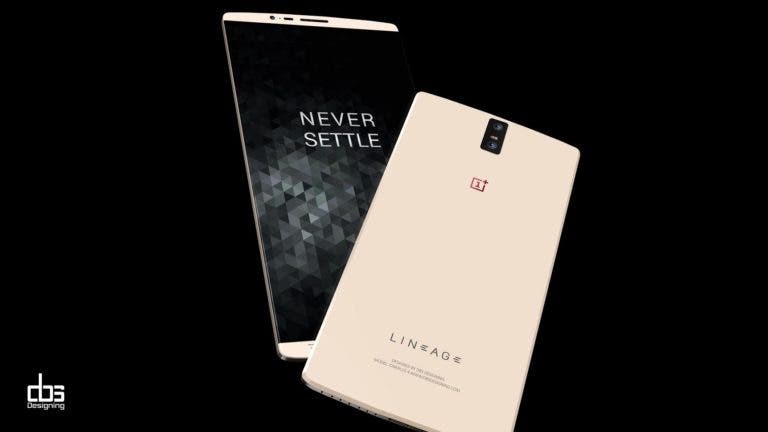 OnePlus 4 (or 5?) 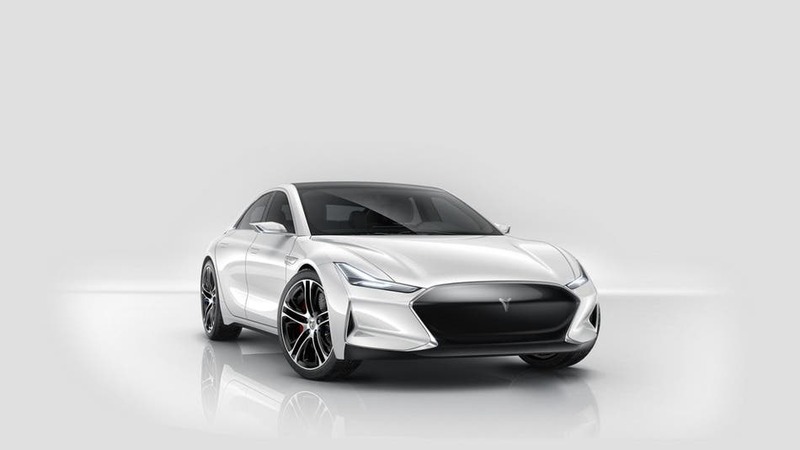 – What To Expect In The Next Flagship-Killer? Specifications and rumours are abound about OnePlus 4. 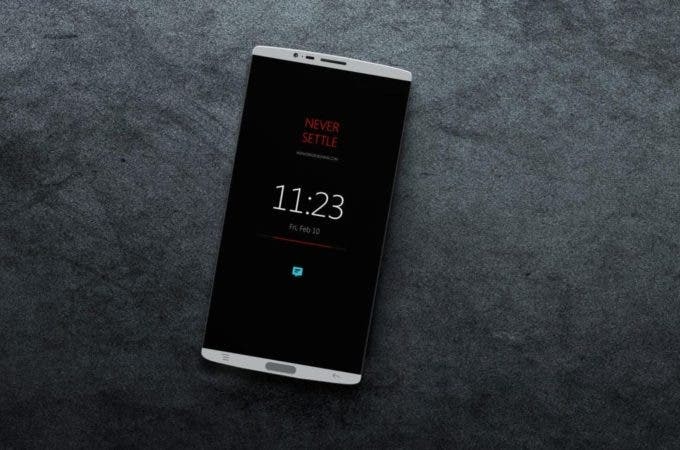 Here is a list of features the next flagship-killer should possess. 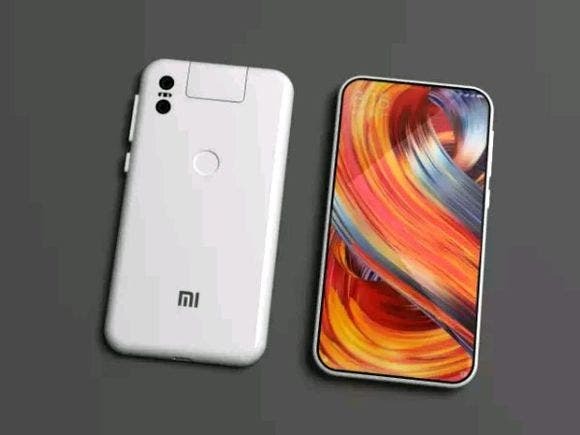 Dual rear cameras. 4K resolution. 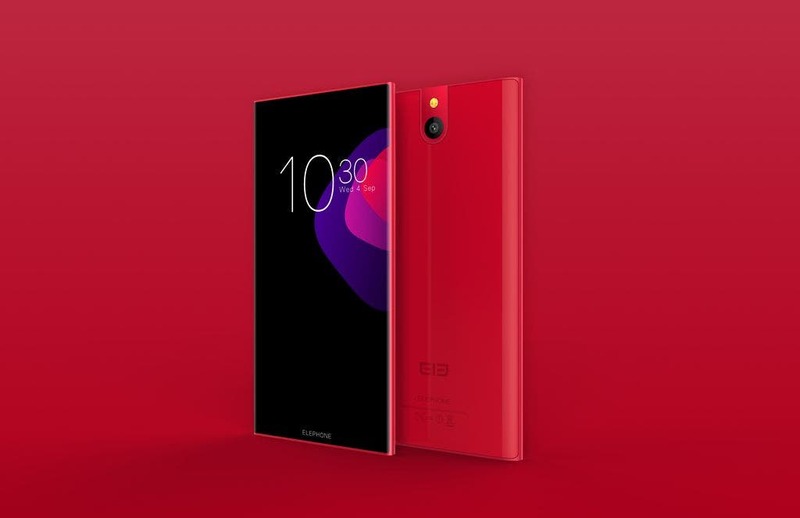 DBS Designing, have taken every feature that we hope to see in a dream phone and created this stunning OP4 concept. 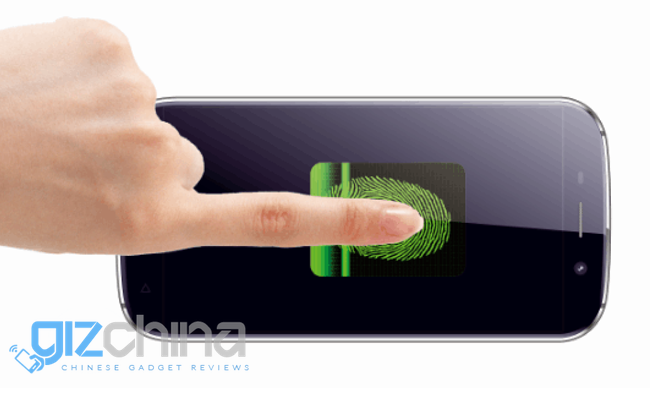 The wait for the Oppo Find 9 continues but home-based designers can’t wait and has gone ahead to release their own concepts. 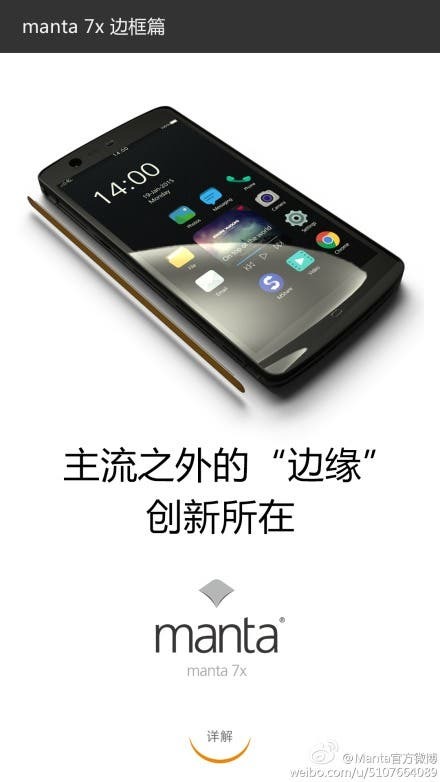 A new concept render from LeEco shows a smartphone that is all 4K display and nothing all else (in terms of physically size at least). 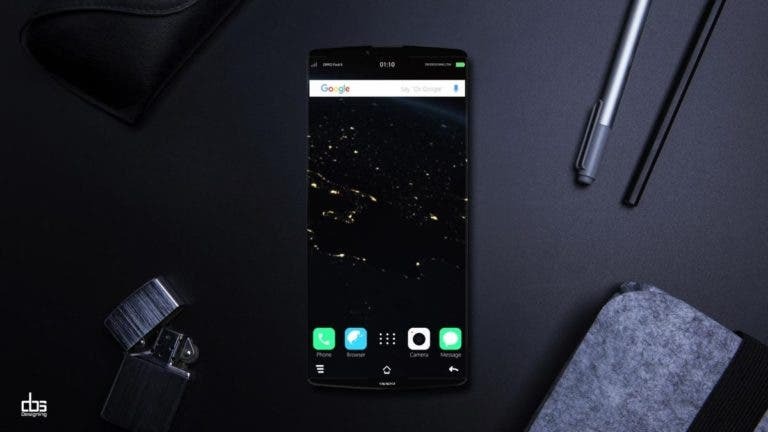 Elephone are working on a new concept smartphone with an odd screen size and leather patches on the rear, and they want your input. LeTV have been pulling out all the stops and creating some of the most interesting phones of this year, and for next year? 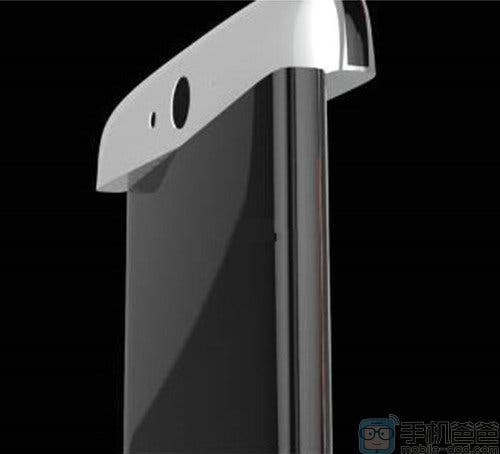 Well what about dual screen phones and rotating cameras? 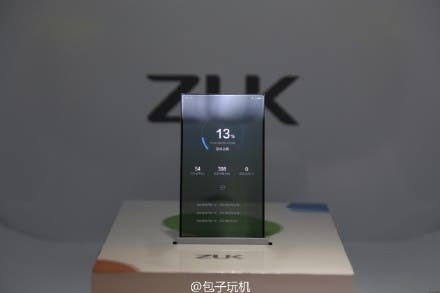 News of a new start-up now, but this company is producing a new electric super car in China and hopes to take on the Model S with their Tesla inspired Youxia X.
ZUK recently launched its first ever smartphone in China and during the event had an innovative transparent phone prototype on display. 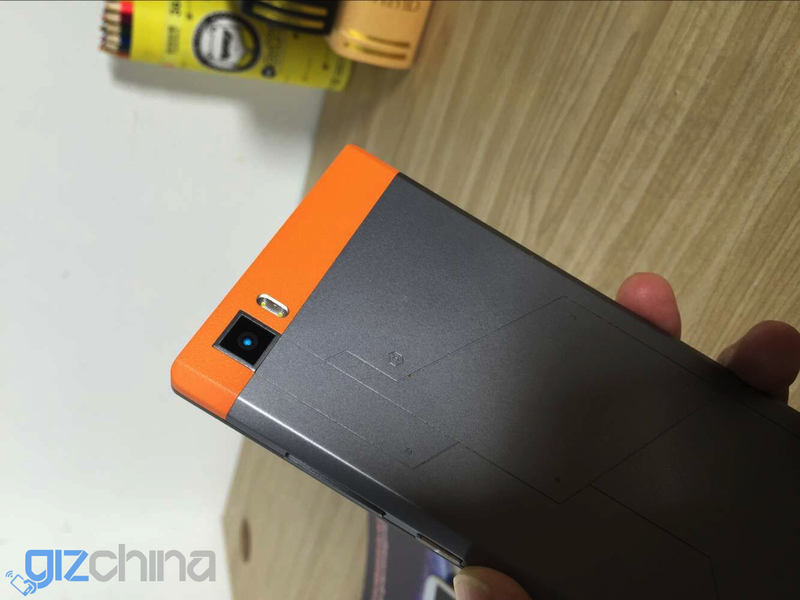 If the OnePlus 2 was a bit of a disappointment then turn your attention to the latest from China, in particular this unamed smartphone beast from Blackview. 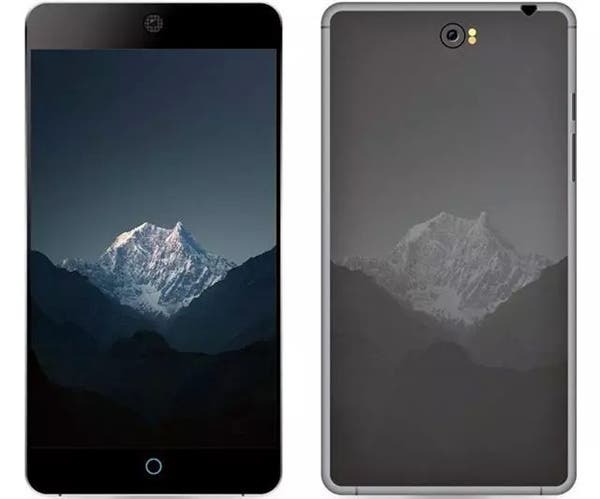 We’re pretty sure a Meizu MX5 is far from being launched, but for those of you who cannot wait for the next Flyme Android phone here are some MX5 renders. 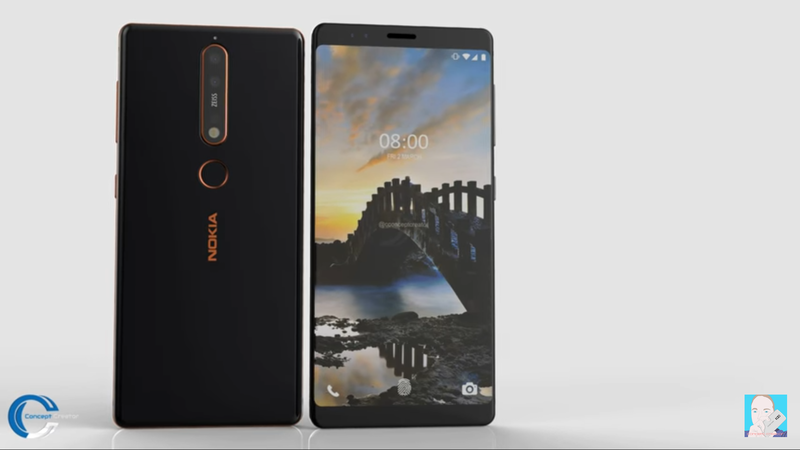 Low cost and high specs were once enough to win in the smartphone market, now it is originality and innovation, two features the new Manta X7 have loads of. 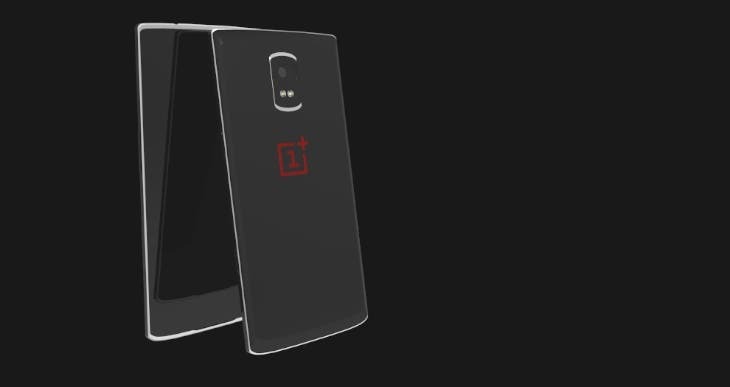 OnePlus fans can’t wait to see the OnePlus 2, with some even producing their own concept ideas which address some of the design choices of the original. 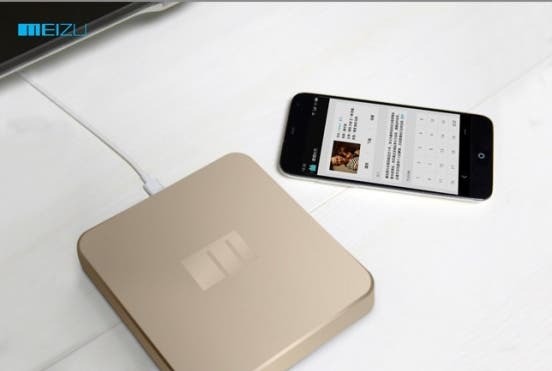 Apple has one, Xiaomi has one and this is what it would look like if Meizu made their very own Meizu Box Android STB. 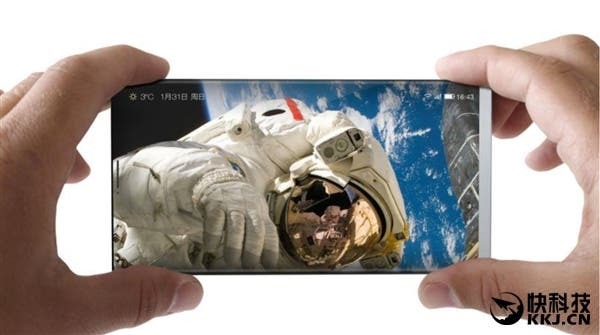 Neo are working on their own quad-core MT6582 mid-range Android smartphone which could possibly be named the Ne0 M1 with, Gorilla glass display, dual Sony cameras and slim design. 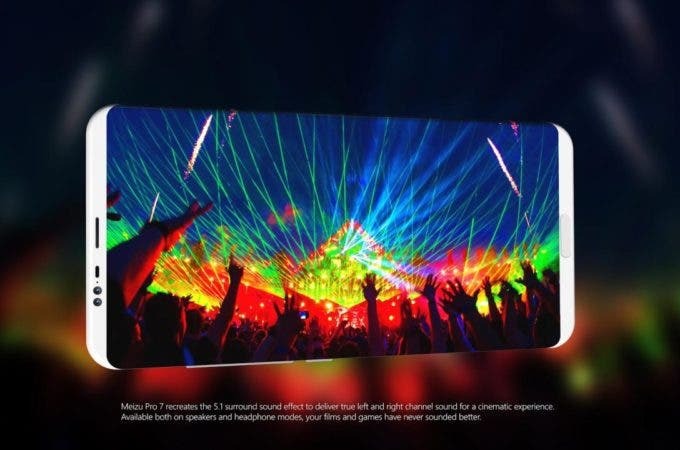 Meizu have gone on the record to let us know that the next generation Meizu MX4 is scheduled for a release in Q3.